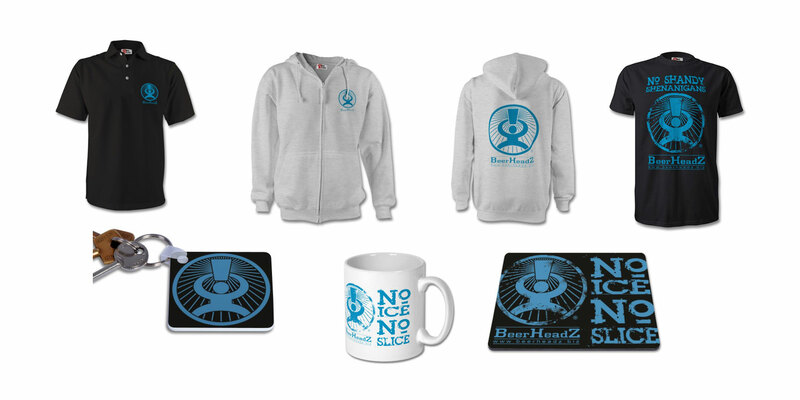 The idea of BeerHeadZ is conceived over a pint or three by drinking buddies Phil Ayling and Dave Moore. 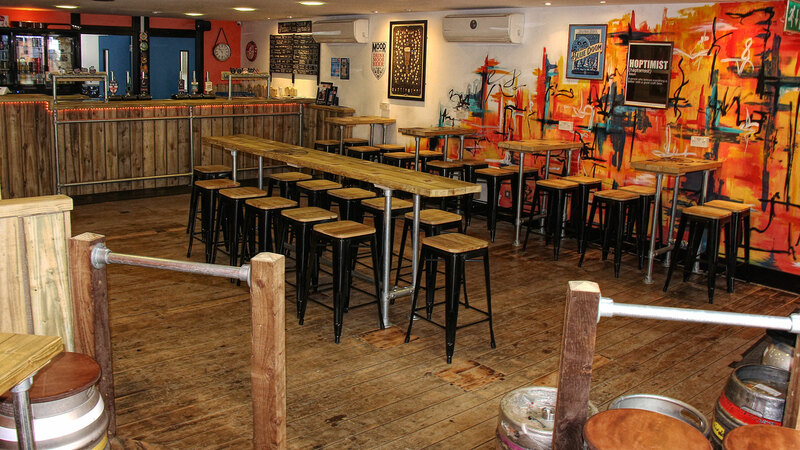 Ideas are transformed to reality and the two go in search of suitable venues for the first BeerHeadZ pub. 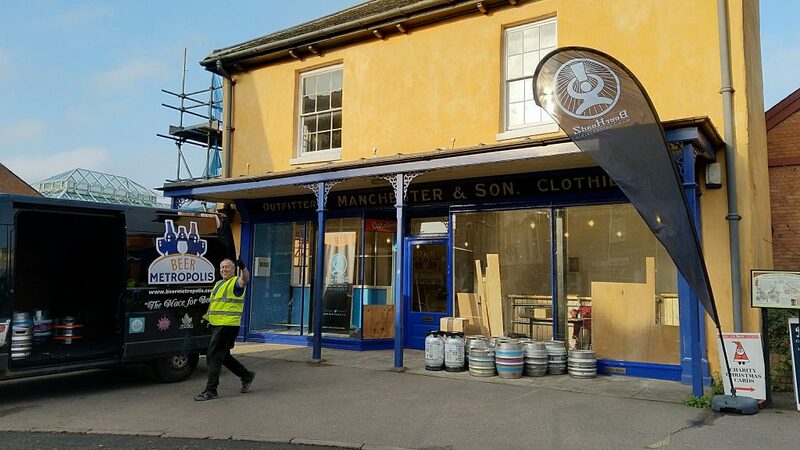 After months of planning, our first pub opens to coincide with the Retford beer festival, which is conveniently situated opposite our front doors! 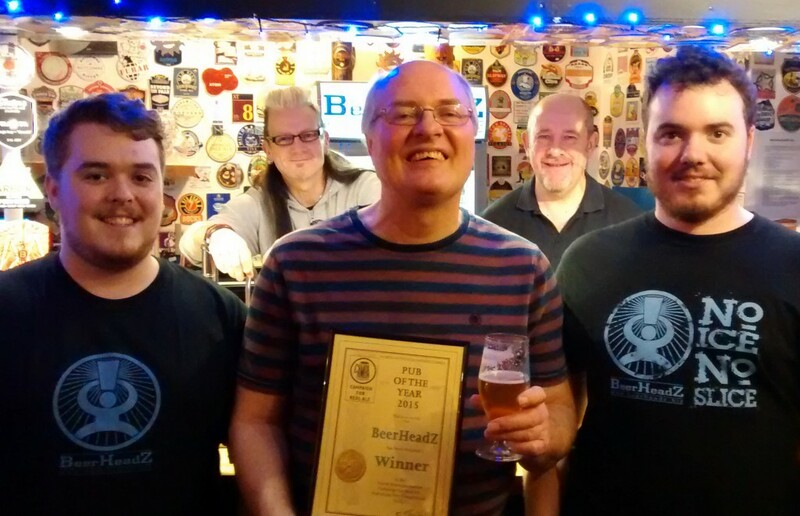 BeerHeadZ wins its first award, with Retford becoming North Notts CAMRA’s ‘Pub of the Season’ for Winter. 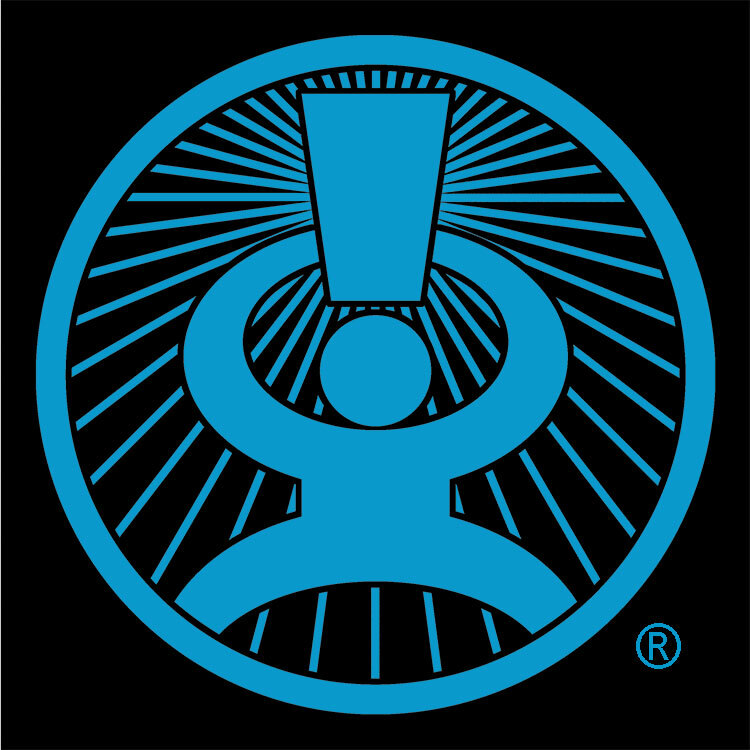 The distinctive BeerHeadZ logo is successfully registered as a trademark and is now protected by law. BeerHeadZ gets its first entry with the Retford pub appearing in the 2016 edition of CAMRA Good Beer Guide. Retford receives its second accolade in six months, becoming North Notts CAMRA’s Pub of the Season for Summer. 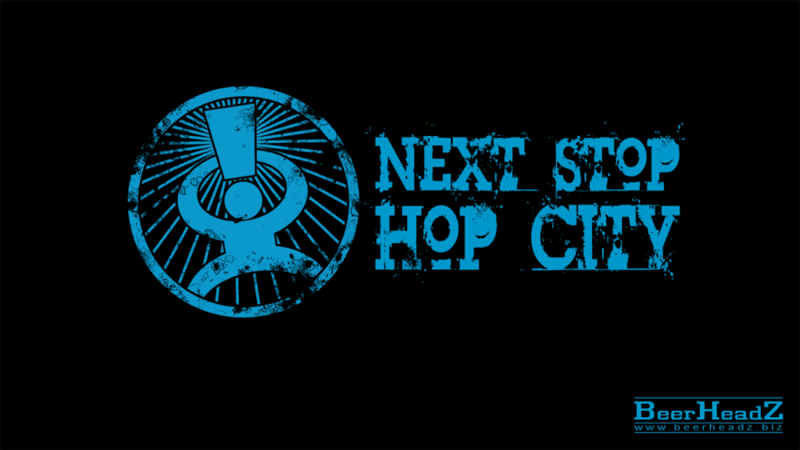 BeerHeadZ holds its first ‘Next Stop – Hop City’ beer festival at Retford. BeerHeadZ registers as a Limited Company. 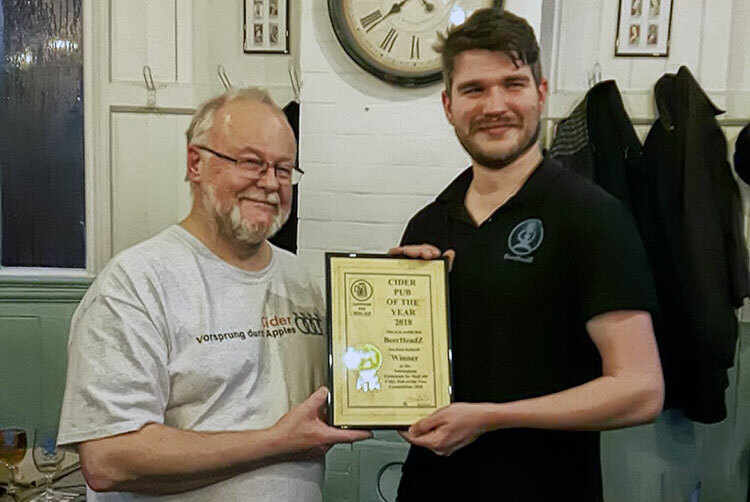 Retford follows up its two Seasonal awards with the big one, North Notts CAMRA Pub of the Year! 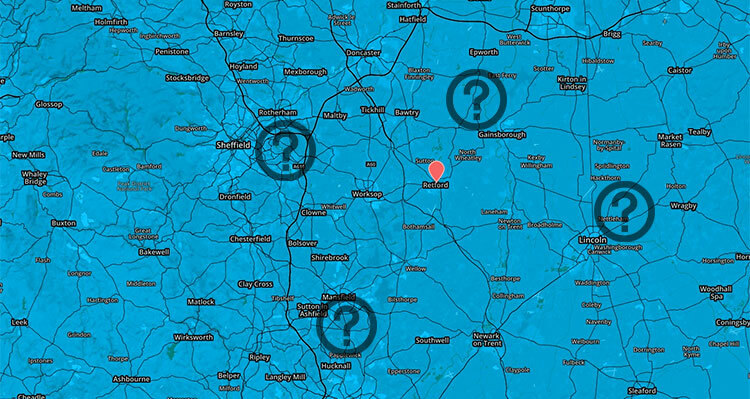 BeerHeadZ opens its second pub, located in Grantham, Lincs. 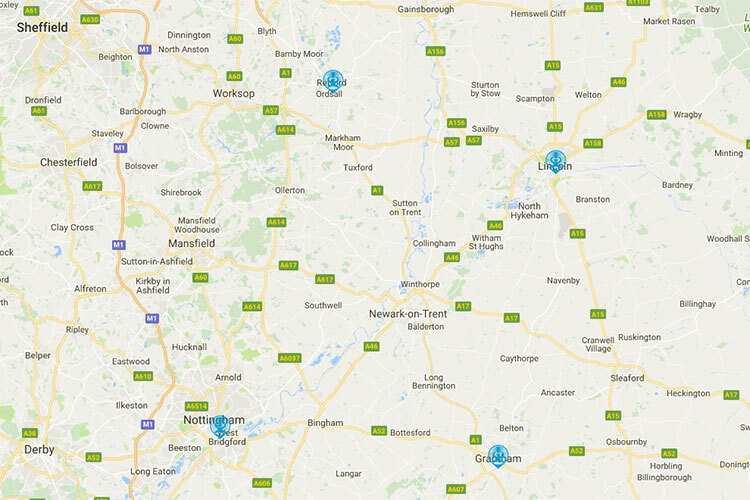 BeerHeadZ Retford progresses to the next round of the National competition and wins the accolade of ‘Nottinghamshire Pub of the Year’. Retford picks up its fifth award, in the form of North Notts Pub of the Season for Winter. 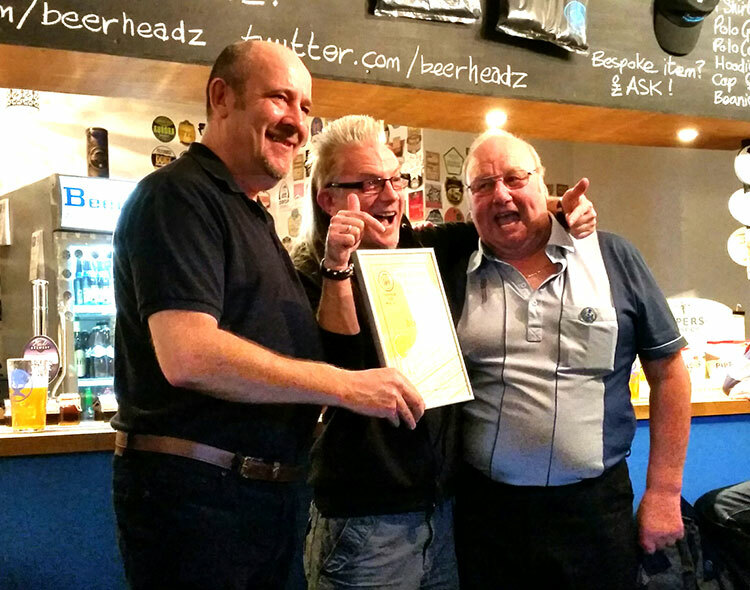 Grantham CAMRA vote BeerHeadZ as their ‘Town Pub of the Year’. 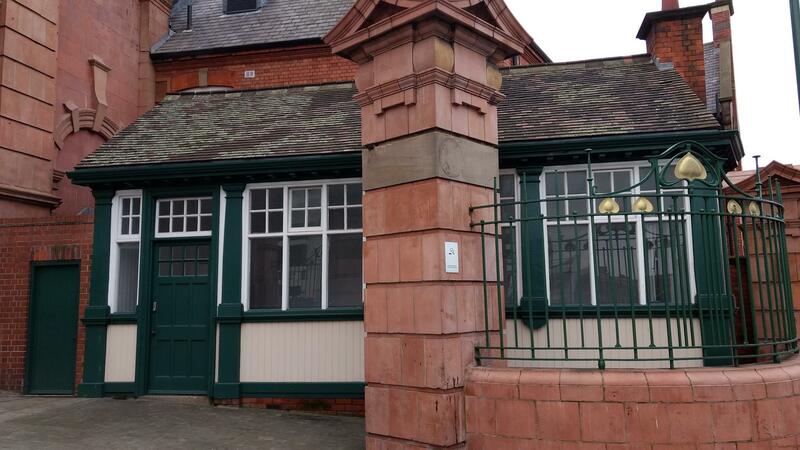 After many months hassle and a Licensing Committee hearing, BeerHeadZ eventually opens its third venue at the delightful Grade II listed ‘Cabman’s Shelter’ on Nottingham Station. 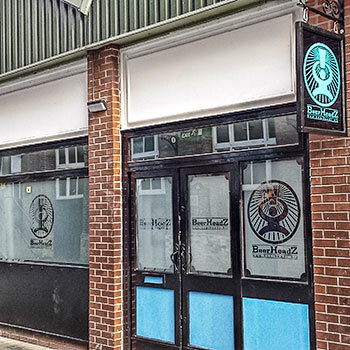 After months of opposition, meetings and a court appearance, Lincoln eventually opens in the historic ‘Bail’ area of uphill Lincoln, becoming BeerHeadZ’ fourth venue. 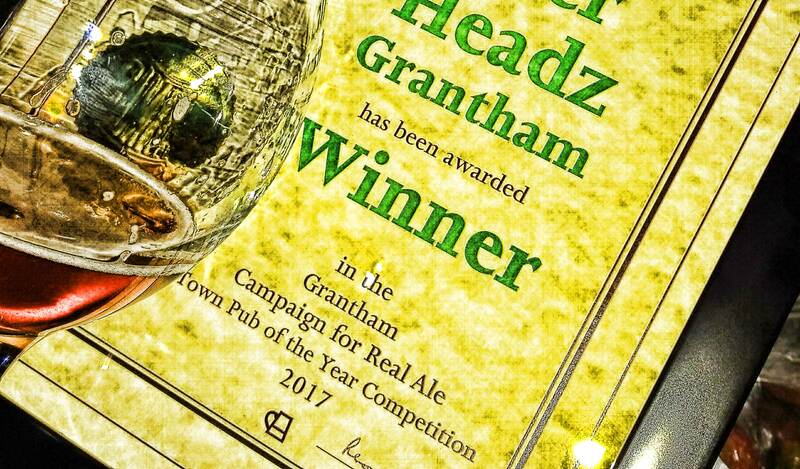 BeerHeadZ Grantham wins Grantham CAMRA’s ‘Town Pub of the Year’ award for the second consecutive year. Hilariously, the certificate is made out to ‘BearHeadz’. 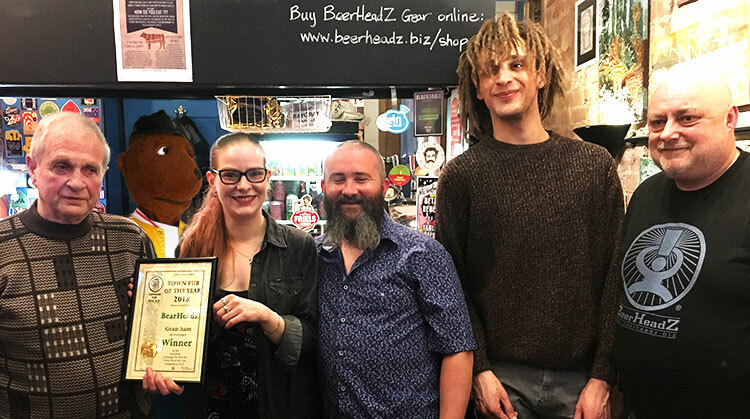 Ironically BeerHeadZ becomes top spot for cider lovers in Nottingham by becoming Nottingham CAMRA’s ‘Cider Pub of the Year’. 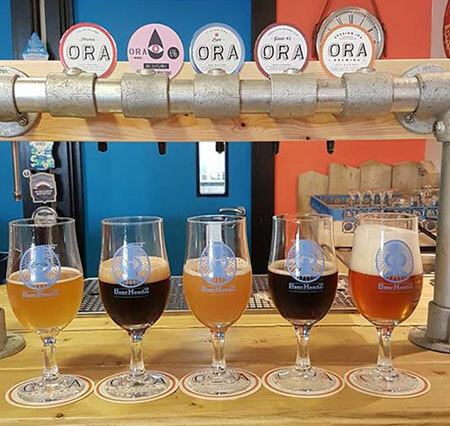 Lincoln becomes the first BeerHeadZ pub to run a ‘tap takeover’, hosting the excellent Italian craft brewers, ORA. 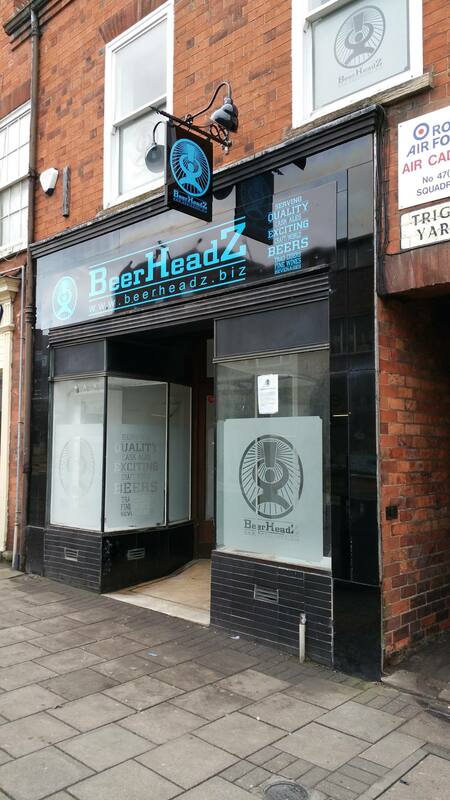 BeerHeadZ opens its fifth outlet in the oldest secular building in Melton Mowbray. 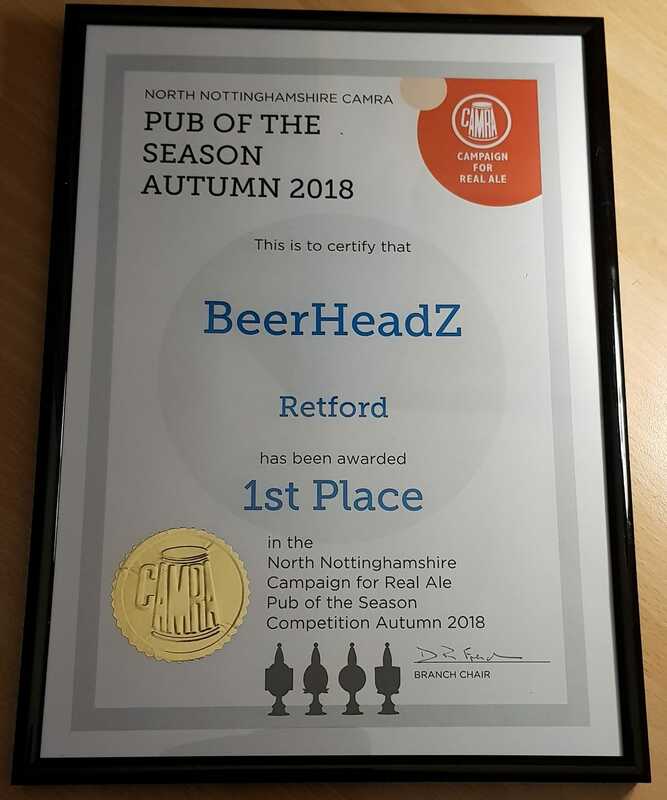 BeerHeadZ Retford receives North Notts CAMRA ‘Pub of the Season’ award for Autumn 2018, taking its award tally to six.